Benson is a city in Cochise County, Arizona, in the United States, 45 miles east-southeast of Tucson. The city was founded in 1880 when the Southern Pacific Railroad came through. It was named after Judge William B. Benson, a friend of the president of the railroad. 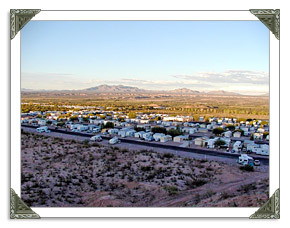 The city is perhaps best known as the gateway to Kartchner Caverns State Park. Are you looking for homes for sale in Benson, Arizona? 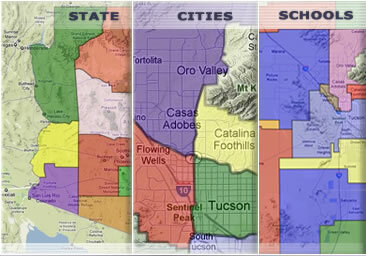 View recently listed real estate properties throughout the Benson, Arizona area on MyOwnArizona.com. We have thousands of listings including condos, town homes, foreclosures, new homes and apartments for rent. Once you have located a listing of interest, simply complete the information request or search for Benson Real Estate Agents to help you find or purchase your new Benson home. We receive new listings everyday twice daily from local agents, brokers and the MLS, so check back regularly! Go ahead, Call or Text us right now at: (520) 222-6929.
or contact us by email for Benson & Southern Arizona real estate. How? By analyzing real estate information on millions of homes in Arizona and nationwide as well as helping you understand hyper-local Benson real estate trends. Refine your real estate search in Benson, AZ by price, number of bedrooms, bathrooms, property type (including townhomes, condominiums and single-family homes), and more. Use our interactive Benson home price map to view real estate activity across Benson ZIP codes and in other cities nearby Benson. See local real estate trends, and compare your home to recently sold homes in Benson and to similar homes for sale in Benson, Arizona. View our Benson real estate guide to see average listing prices, sale prices and information for local school districts. Join Benson, Arizona community to get in touch with Benson MyOwnArizona™ real estate agents and other MyOwnArizona™ real estate sellers and buyers resources.